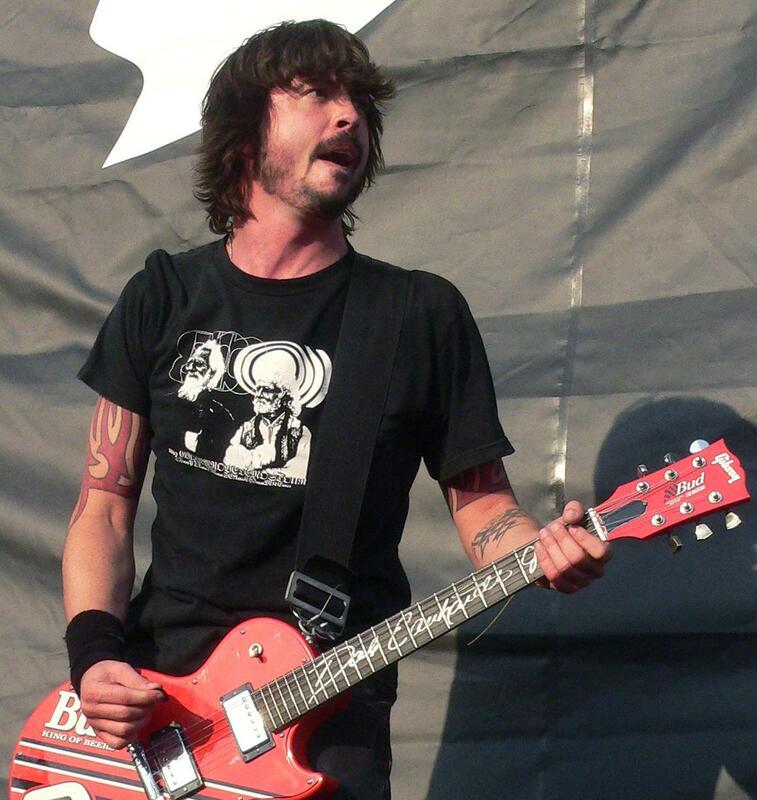 Dave Grohl sometimes plays a Dale Earnhardt Jr. Gibson Les Paul Guitar given to him Dale Jr. himself two days before his father Dale Earnhardt Sr. was killed in a car crash at Daytona on February 18, 2001. 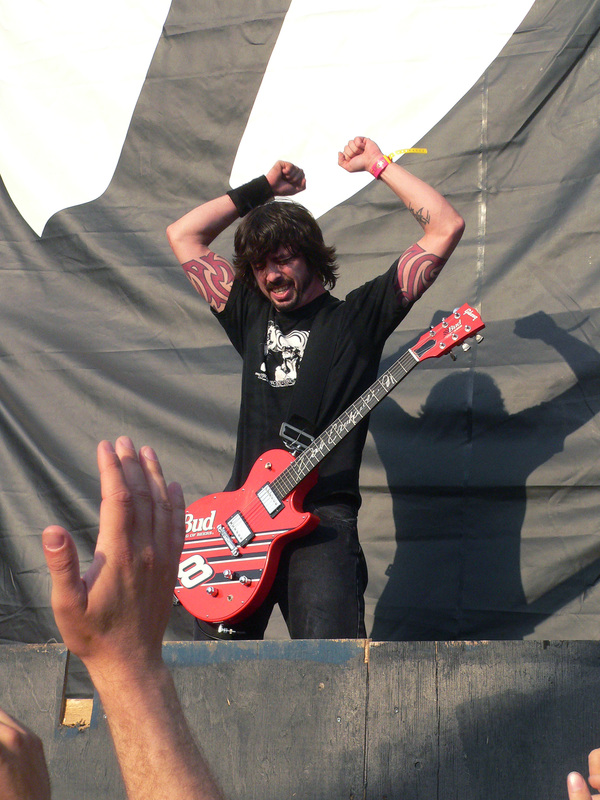 As a tribute to Dale Sr., Grohl played the guitar at a few Foo Fighters shows in the weeks following the tragedy. 300 of these guitars were made with Dale Earnhardt Jr.’s #8 red Budweiser car when he began racing in Winston Cup. The serial numbers are #DEJR-001-300. 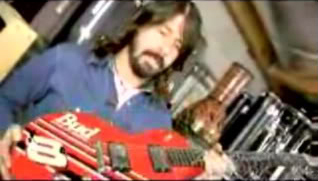 Here’s a great video of Dave in 2004 playing the guitar and even trying to play Guns N’ Roses “Sweet Child Of Mine” on it. Janet Jackson’s Rhythm Nation 1814 Meaning?? ?